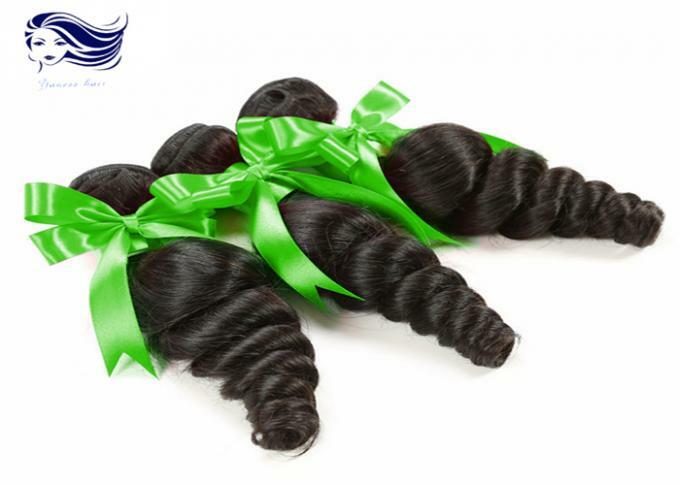 Guangzhou YanessHair Co., Ltd is Verified Supplier by Bureau Veritas and SGS. Major in all kinds of virgin hair . 5). 7days exchange or return goods is available .